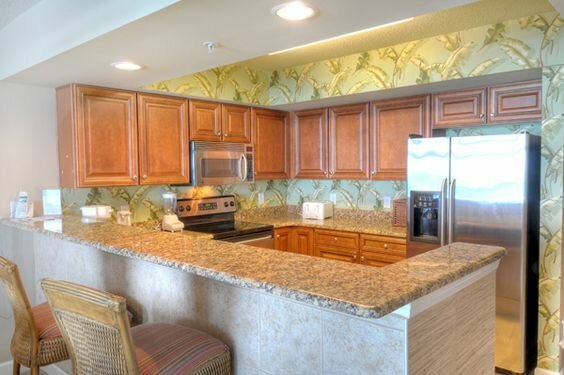 The warm waters and powder-white beaches of the Atlantic summon you to the perfect beach getaway at Crescent Keyes, a newer resort in the beautiful Crescent Beach section of North Myrtle Beach. 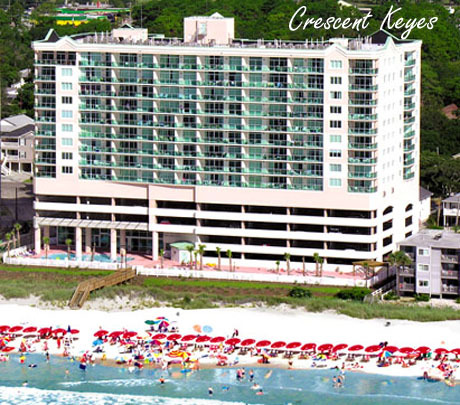 Built in 2005, Crescent Keyes is one of the new “Keyes” resorts along the Myrtle Beach coastline. The other two “Keyes” resorts include Laguna Keyes and Blue Water Keyes. All of these resorts boast high-end similarities, including sleek, modern architecture, beautifully decorated and appointed interiors, luxury amenities and a prime, oceanfront location. Read more about Crescent Keyes real estate. Crescent Keyes features 14 stories and three elevators which service two and three-bedroom oceanfront and ocean view condominiums, as well as luxury penthouses. Unlike many of the other high-rise condominiums along the Grand Strand, Crescent Keyes enjoys a quiet, laid-back atmosphere thanks to its fewer than 100 residences. The two and three-bedroom condominium homes feature open floor plans, large windows which welcome in loads of natural light, private balconies with glass panel safety railings, full-size kitchens with granite countertops and top-of-the-line appliances and a variety of layouts. 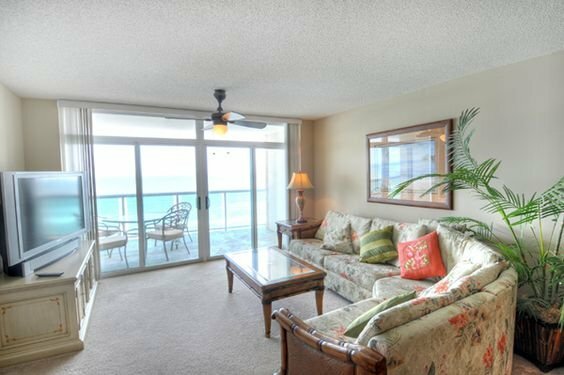 Sliding glass doors, in both the master bedroom and living room of each unit, offer access to the private balcony for second-to-none views of the Atlantic. The penthouse villas feature nine-foot ceilings, spacious floor plans, expansive windows, a washer and dryer, 42-inch cabinetry and a special appliance package. Ground-level amenities at Crescent Keyes include an oceanfront, 56-foot outdoor pool, an indoor pool, an outdoor kiddie pool, an outdoor lazy river, an outdoor hot tub and a sundeck. 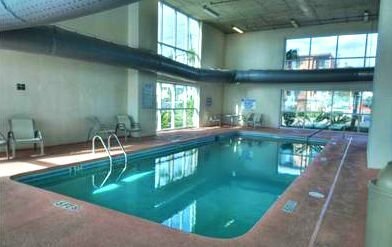 A sixth-floor courtyard offers additional amenities, including a second outdoor kiddie pool, an outdoor lazy river, an outdoor hot tub and a fitness room which, thanks to a wall of windows, offers great views of the ocean and pools. Crescent Keyes, due to its prime, central location, comfortable accommodations and resort-style amenities, is ideal for young families, golf getaways and romantic excursions, just to name a few.